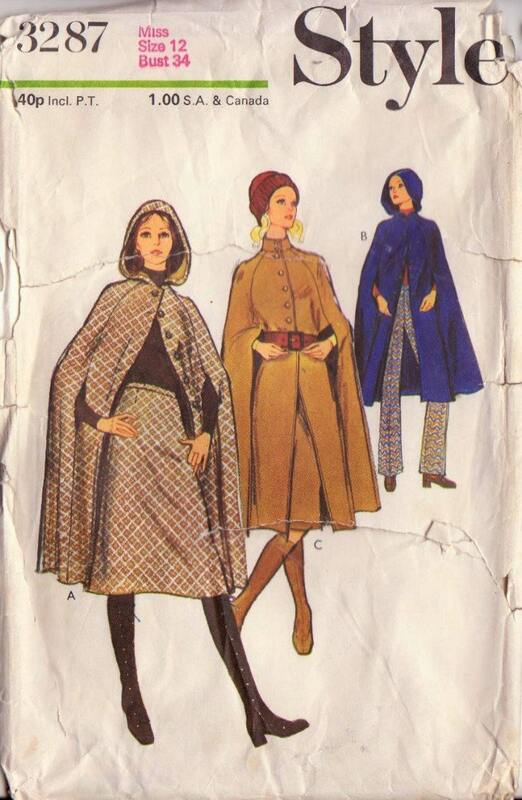 Take a look at these great patterns from the past! What, or more precisely who, do they remind you of??? 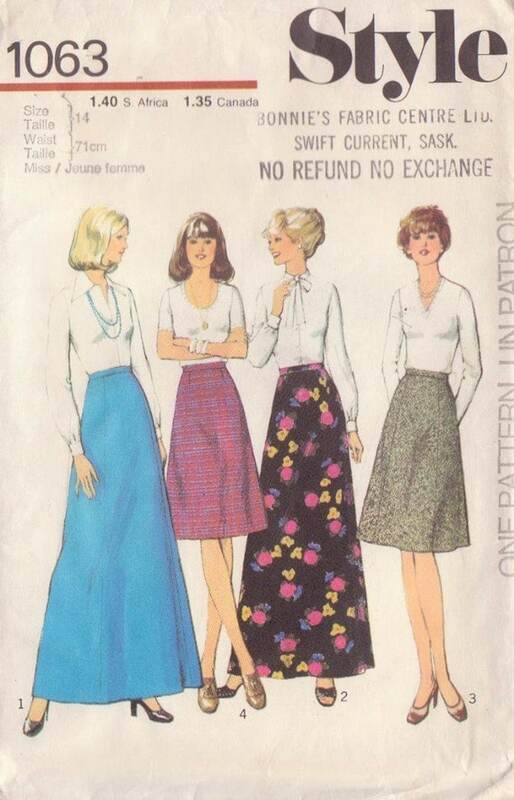 For more great Kate looks check out the series of posts from Sarah over at Modern Country Style. 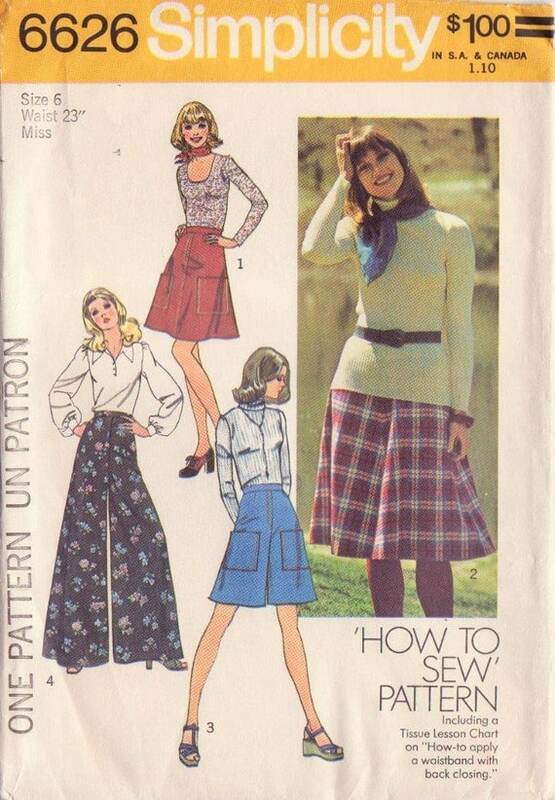 For more great patterns from the past check out Etcetorize Vintage Pattern Supplies over on Etsy.